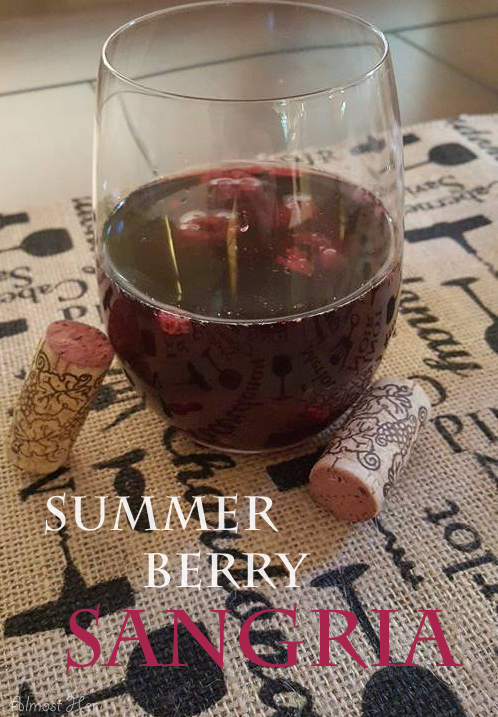 Is there anything so refreshing as drinking a crisp berry sangria on one of those first humid summer days? I think not. When I picture sipping on this delicious treat I cannot help but to feel relaxed and joyful as my mind wanders to the happy future the warm weather will bring. I made this recipe for our party we had during our first actual sunny day here, and it was a hit! 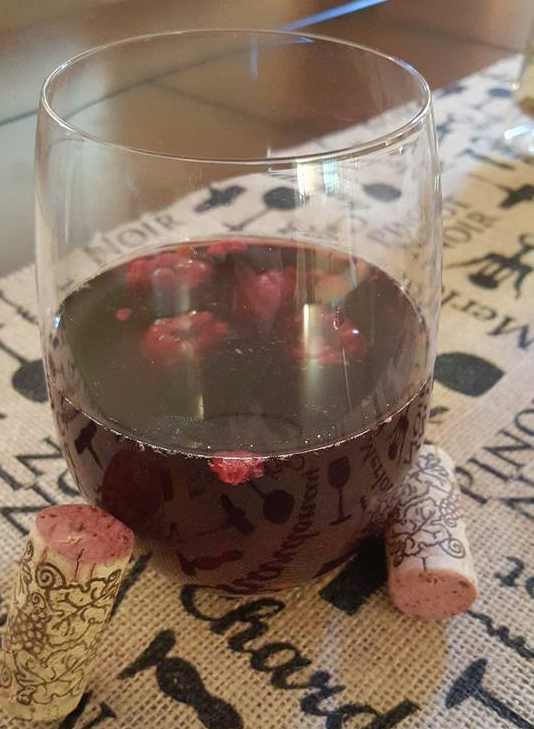 I had been looking for a way to incorporate my new and amazing-smelling Green Bay Grape Vodka that I received as a birthday gift, and I found it! This recipe is super easy and takes little time to prepare, but has a great payoff! So without further adieu, our Summer Berry Sangria. 1. Gather your wine, vodka, and frozen (or fresh) berries and add them all together in a pitcher. Stir. 3. 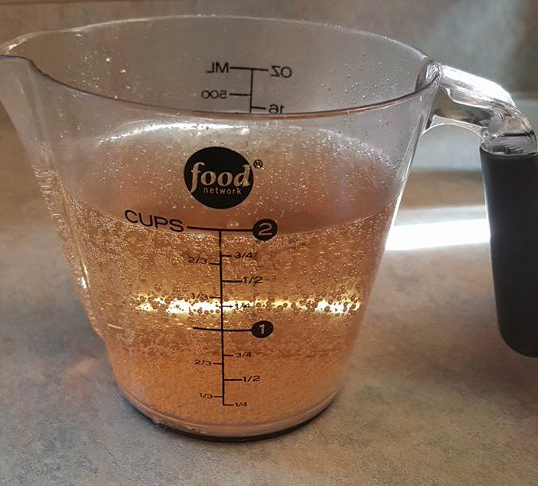 Add the ginger ale just before serving for sweetness and fresh fizzy bubbles! And that’s all folks! * Green Bay Vodka Website: http://www.greenbaydistillery.com/ is what I used and now highly recommend, but any grape vodka will do! * This recipe can be easily doubled for larger servings.